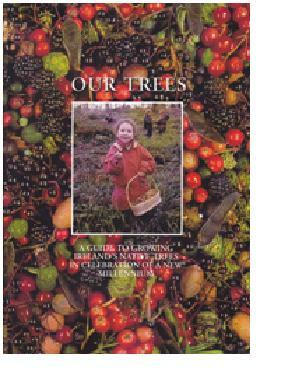 Our Trees: A guide to growing Ireland’s native trees in celebration of a new millennium. Publisher: The People’s Millennium Forests (2005). 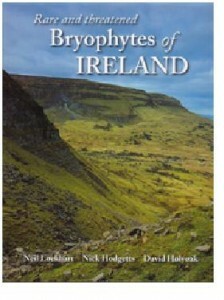 Author: Neil Lockhart, Nick Hodgetts & David Holyoak. Publisher: National Museums Northern Ireland (2012). 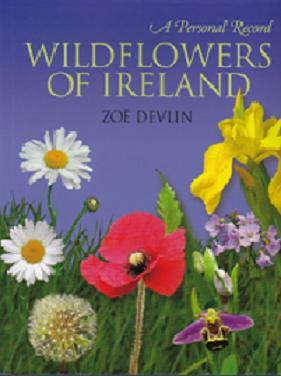 Publisher: The Collins Press (2011).